There are seven lighthouses that light the way up the Hudson River to Albany. Many of these are famous lighthouses of significance, none more well known than the statue of Liberty and the famous Little Red Lighthouse underneath the George Washington Bridge. This book is a guide to these lighthouses and their histories and their current status. 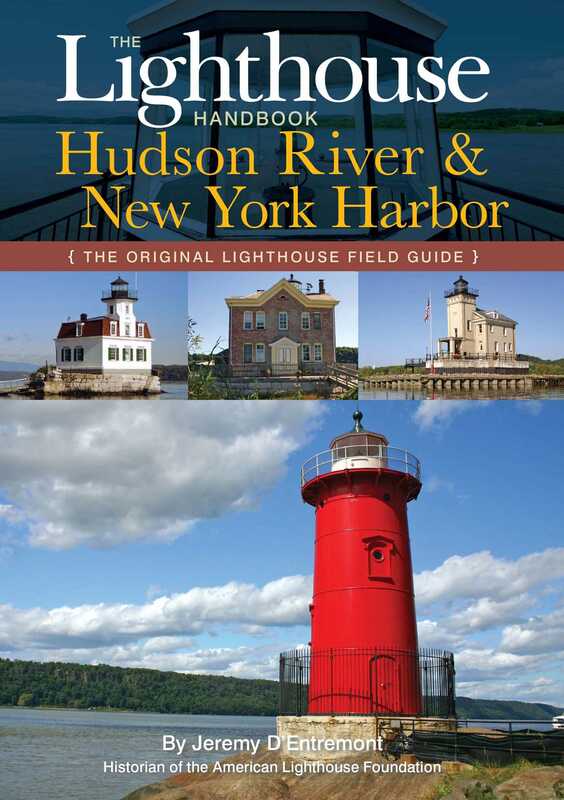 Filled with illustrations and photographs, this rich little guide to these gems of the Hudson is a sure fire way to help keep the home fires burning. 2009 marks the 400th Anniversary of the exploration of the Hudson River and it's valley which was first discovered by Henry Hudson in 1609 while about the ship Half Moon.